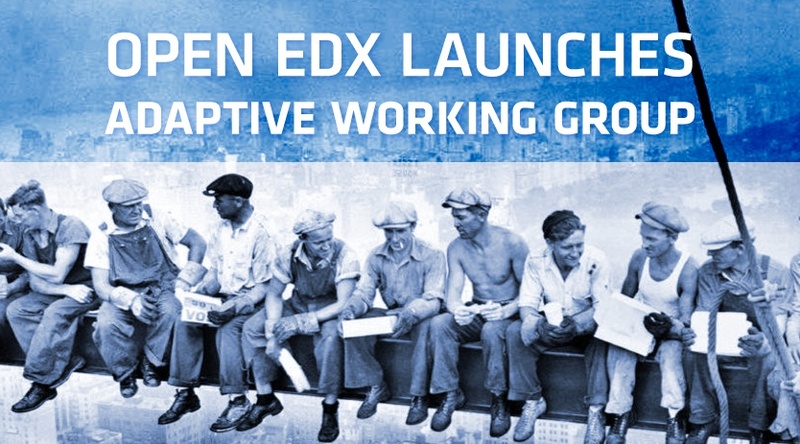 Yesterday we had the kick-off meeting of the Open edX adaptive working group. Given the topic, the group was unsurprisingly large and diverse including participants from around the globe and from both academia and industry. The group is co-chaired by Scott Dunn, Director of Engineering and yours truly, Furqan Nazeeri, Partner at ExtensionEngine. One of the main focuses of the group to begin with is identifying key use cases that the platform could and should support and then helping define the MVP functionality as well as the short term adaptive learning product roadmap. In the kick-off meeting, there was quite a bit of discussion around a myriad of use cases. In fact, one of the main deliverables for the group in early September is to draft a list of potential use cases so now would be a great time to share those if you have some! For us this isn’t theoretical...this is real! In fact, we are currently working with a major international financial services organization on a R&D project to prove out an adaptive approach using Open edX and Knewton. We have previously described how adaptive learning is quickly becoming table stakes in online learning. What is most exciting to me is that almost all of the adaptive learning platforms available today are proprietary solutions and Open edX is poised to be one of the first, if not the first, open source solutions.